Private health insurance in Germany usually entails a much greater range of medical treatment and dental care, with a much broader coverage across the globe. The medical profession is expected to offer private patients (private health insurance plan member) more, because hospitals and their staff rely on private patients to supplement their income. Private patients are also free to request medical staff that speaks their language, and the private funds are usually able to comply. There are around 40 private funds offering health insurance in Germany, and their premium and benefits package are drawn out to suit most budgets. The cost of full medical care coverage per person is based on the package chosen, but it also takes age and medical condition into account. A large portion of the premiums for members are also tax deductible for private German health insurance policy holders since 2010. 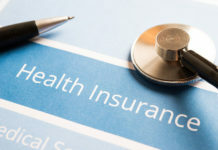 The statutory insurance premium covers members and their dependents who do not work, while the private medical insurance policy will generally only cover the paying member. 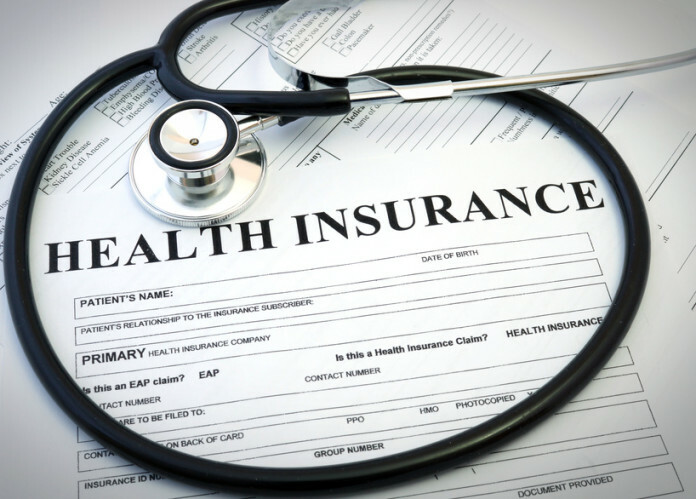 The monthly cost of the private insurance policy can be reduced for members who agree to an excess or franchise deductible. Should you submit a claim for private health insurance in Germany, the provider is not allowed to cancel the policy. The private fund is also required by law to set aside 10% of the premiums you contribute as provision towards maintaining a stable premium level when you fall back on retirement income only. Should you consider opting for expatriate health insurance Germany‘s government scheme will not be able to regulate these transactions, as the foreign companies are not required to register with the ‘BaFin’ in order to pursue their business interests in Germany. Those that do register often do not meet the standards set out in the reforms. The German government’s most exacting requisite is that they do not set a maximum threshold on their reimbursements, and the fact that it forbids out-of-pocket deductibles that rise above €5,000 is also a deterrent. Another issue is insurance premium calculus. Also, international private health insurance don’t provide a certificate in German that can be recognized by the visa authorities locally. This may change in the future, but it is currently a matter of whether Germany will accept European directives for cross-border health insurance sales, especially as non-Germans may seek a residence permit on the basis of this certificate. Limited-term policies lacking a medical underwriting requirement should also be considered prudently. These tend to exclude pre-existing medical conditions, and don’t offer the option for a permanent policy extension in most cases. Extending the policy after the contractual term has expired, which can be from 1 to 5 years, may be very costly. Even though the plan may have been offered by a local health insurance provider, visa authorities may not recognize it for residence applications. If your gross annual salary is more than €54,900 for the year 2015, you may opt for private health insurance rather than statutory. German civil servants, self-employed workers, part-time workers and those earning less than €450 per month are also eligible. If you’re a member of the public health scheme and you earn more than €54,900, you can switch to private health with a 2-month notice. You may continue to benefit from statutory health insurance if you accept to be a voluntary member, or you could cancel your membership. Should you prefer private insurance when you arrive in Germany, your company’s HR department will need to be notified promptly to avoid automatic registration in the government scheme. Opting for private medical health insurance in Germany, offered by a local provider who can issue a certificate that is recognized by local authorities, in compliance with Paragraph 257 SGB V of the Employer Statement (Arbeitgeberbescheinigung), grants you the right to the same employer subsidies as the statutory health insurance would. In other words, the employer subsidy would amount to €301 per month for private German health insurance, as well as 50% of your private nursing care insurance premium cost. Should the certification not be provided, the employer may compensate you for part of your private care, but is under no legal obligation to do so.